Being a Teen Camp Counselor is an opportunity for youth who are ages 14 and up. Teen Counselors have the chance to teach and mentor youth who are under their supervision with the guidance of the adult chaperones. Each Teen Counselor gets to lead a portion of Camp, like campfire, waterfront, recreation, and more! 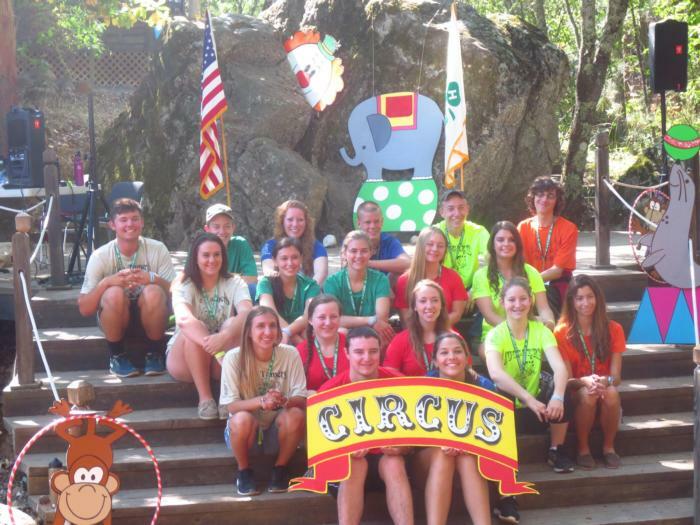 Who can become a camp counselor? How do I become a Teen Counselor? Youth who wish to become a Teen Camp Counselor must fill out and turn in a completed Teen Counselor Application, Registration, and Resume by the deadline. Please remember to sign the application after you have printed it out! When are the Teen Counselor meetings?